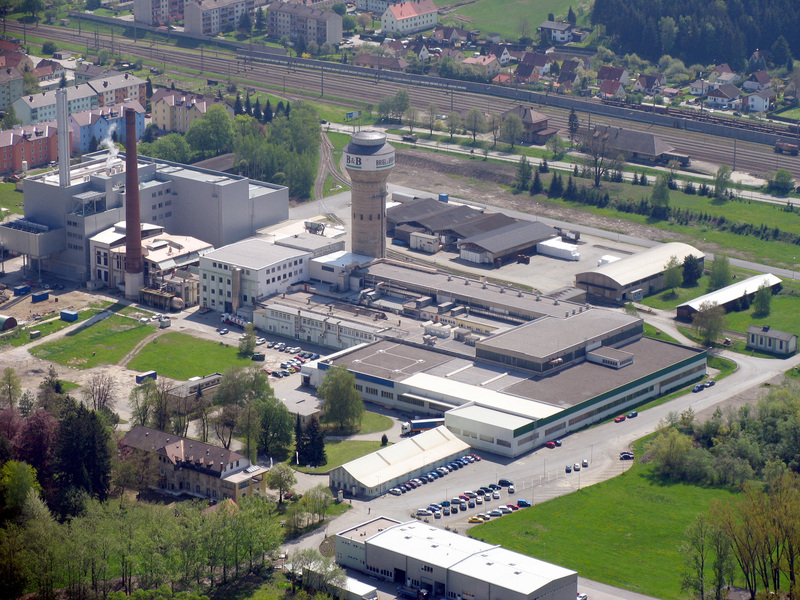 Brigl & Bergmeister, one of the world's leading manufacturers of papers for labels and flexible packaging, will upgrade its existing Metso quality control system at its Niklasdorf mill in Austria. With its modernized quality control system the mill will be able to further enhance the quality of its labels that are found on world-renowned beverage brands. The investment will also extend the life cycle of the whole label paper production line. 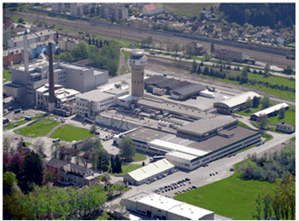 Brigl & Bergmeister GmbH is a leading producer of paper for labels and flexible packaging with mills in Niklasdorf (Austria) and Vevce (Slovenia). It is part of ROXCEL Group, based in Vienna, Austria. Caption: Brigl & Bergmeister, one of the world's leading manufacturers of papers for labels and flexible packaging, will upgrade its existing Metso quality control system at its Niklasdorf mill in Austria.